We provide a complete range of services for insurers, from comprehensive assessments to vocational rehabilitation and return to work programs. We provide innovative solutions for small, medium or large organizations and Government Agencies across Canada, including absence and disability management solutions, assessments and return to work coordination. 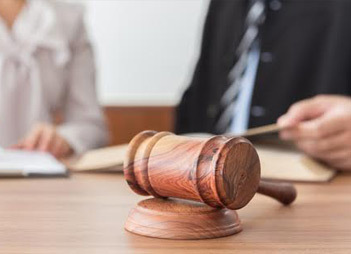 We provide a full suite of services for the legal community, including a wide range of expert medical, functional and vocational assessments, as well as litigation support and case management services. We are driven by our common desire to help our clients by fully understanding their individual situations and by introducing customized services that support health and maximize productivity. 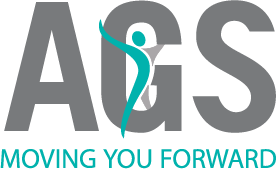 At AGS our clients come first. Our dedication to you is what sets us apart in the field of disability management, assessment and vocational solutions. At AGS our clients come first. Our commitment and dedication to providing customized, high quality, cost effective and timely services is what sets us apart in the field of disability management, assessment and vocational solutions. 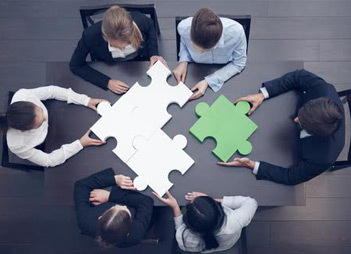 Reduce duration of claims through cost-efficient and multi-disciplinary collaboration. 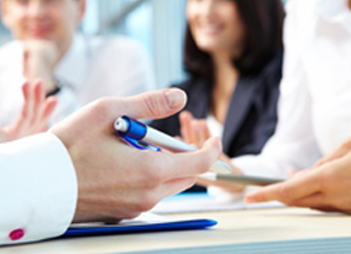 Schedule services and programs in a timely manner and reports delivered on time, every time. Deliver high quality reports that are comprehensive, defensible and provide answers you seek. Utilize only highly qualified, extensively trained and certified professionals with the experience to provide the results, opinions and recommendations you need to move the claim or case forward. Provide timely, relevant and concise communications that keep you up-to-date on all services and programs in progress. Maintain the highest standards of quality by utilizing stringent protocol of checks and balances, including rigorous recruiting practices, state of the art technology and experienced and knowledgeable staff. We are currently adding to our talent base of contract consultants in the Guelph/ Fergus and Mountsberg areas. Experience and appropriate qualifications for case management is required. Consultants are offered assignments based on geographical and skill requirements at competitive market rates. If you are looking to join an energetic team of highly skilled and talented people to augment your professional growth and income – APPLY NOW!! !